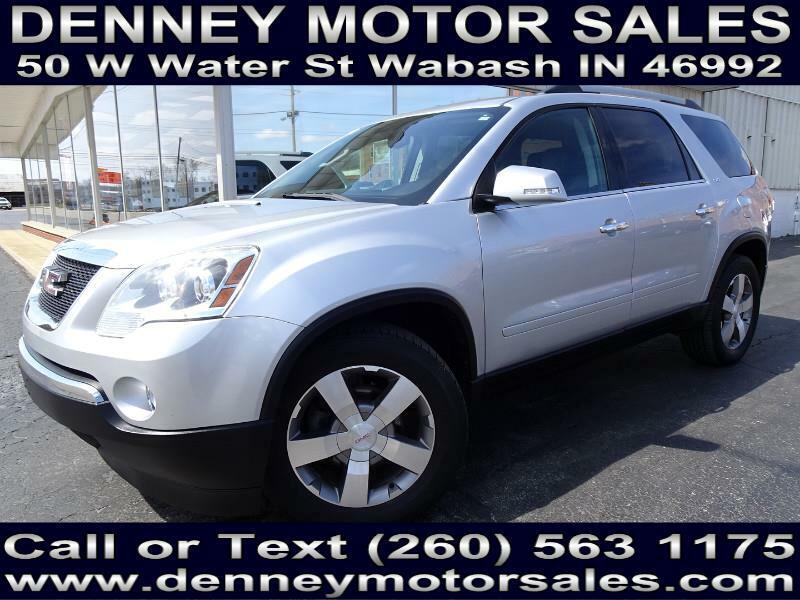 Used Cars for Sale Wabash IN 46992 Denney Motor Sales Inc.
2011 GMC Acadia SLT AWD. 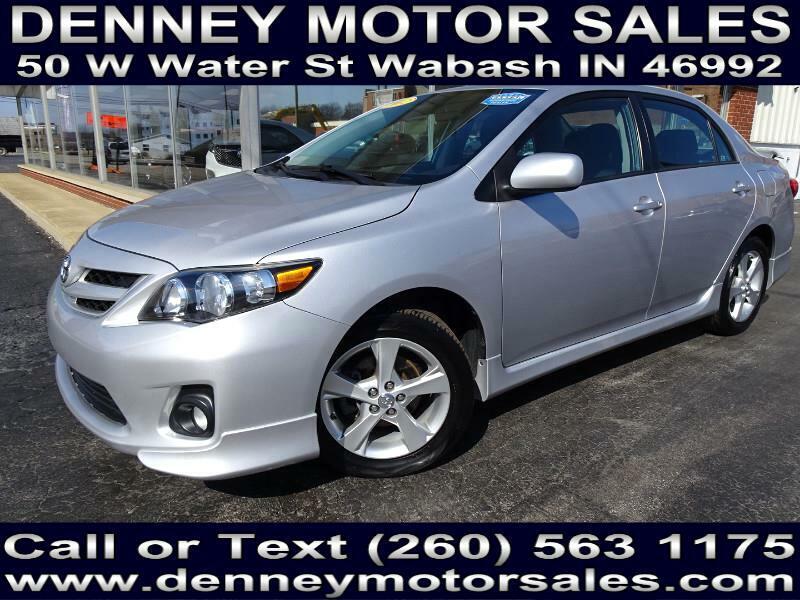 Local Trade, Non Smoker, Clean CarFax, Heated Leather, Tow Package!! 2012 Toyota Corolla S. 2 Owner Local Trade, Non Smoker, Bluetooth, Rear Spoiler!